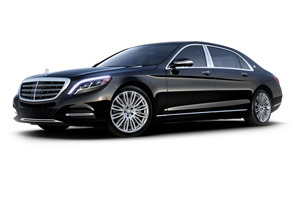 Since 1993, Action Worldwide Transportation strives to provide business class travelers with first class, dependable chauffeured transportation at economic pricing. 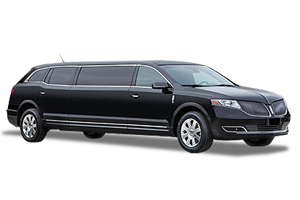 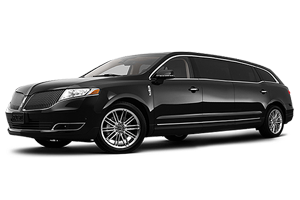 We understand just how important it is to provide exceptional corporate transportation service and exceed the expectations of our clients. 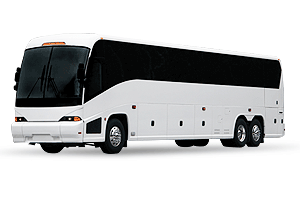 Our business reputation has been built upon the service of many Fortune 500 companies, international and domestic travelers and our local businesses. 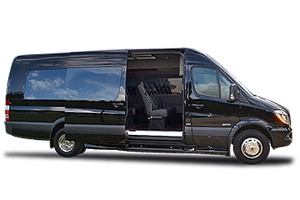 True to our slogan, our commitment to each client is "Total Customer Satisfaction" and our professional team of transportation specialists are ready to make your next travel experience safe, on-time and stress free. 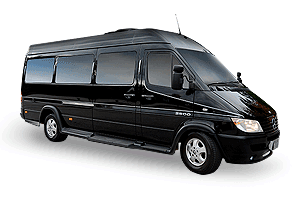 Action Worldwide Transportation provides complete corporate transportation management services for today's leading businesses and corporate travelers. 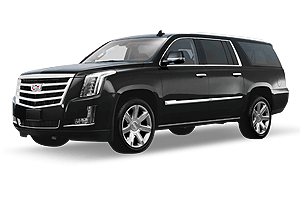 Our ground transportation services encompass a wide variety of business class transportation services and logistical support. 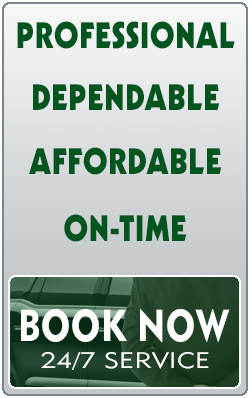 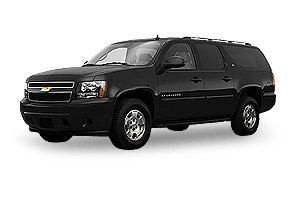 As Georgia's premier corporate ground transportation resource, Action Worldwide Transportation delivers consistent, dependable and personal service. 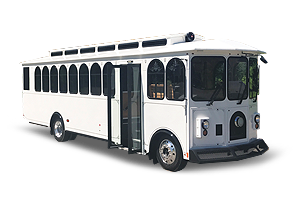 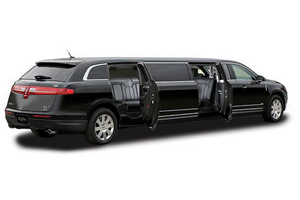 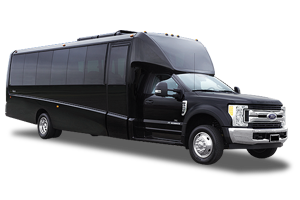 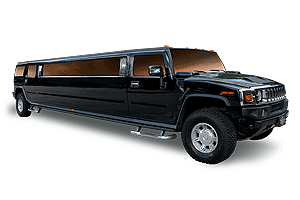 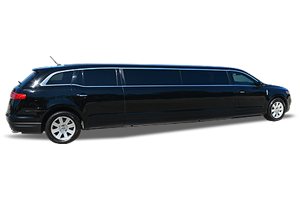 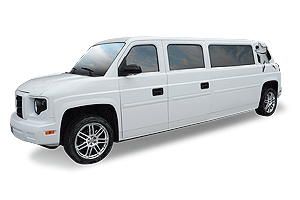 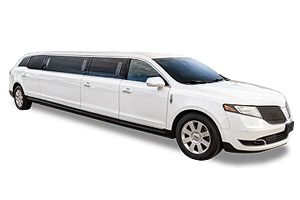 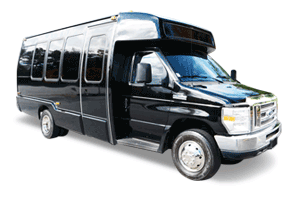 When you need to make that first great impression on a new client or you have multiple guests arriving at different times and need them all brought to your event location, Action Worldwide Transportation will manage everyone's safe arrival and departure to and from your meeting or event location. 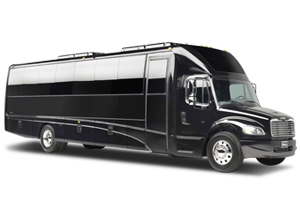 Action Worldwide Transportation has developed a network of highly rated affiliates located in over 50 countries servicing many popular destinations throughout the world. 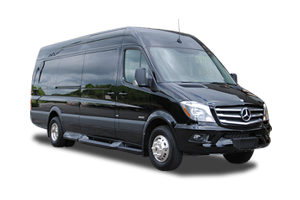 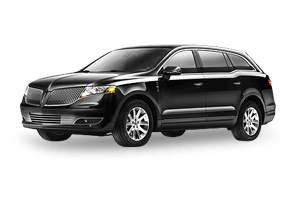 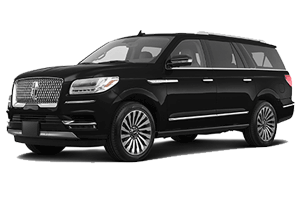 It's our priority to provide clients abroad with the same great transportation service that they have come to expect here in Atlanta, GA.